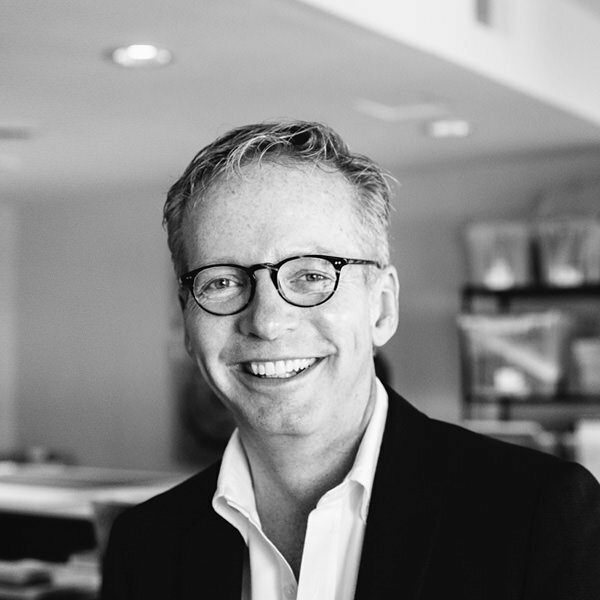 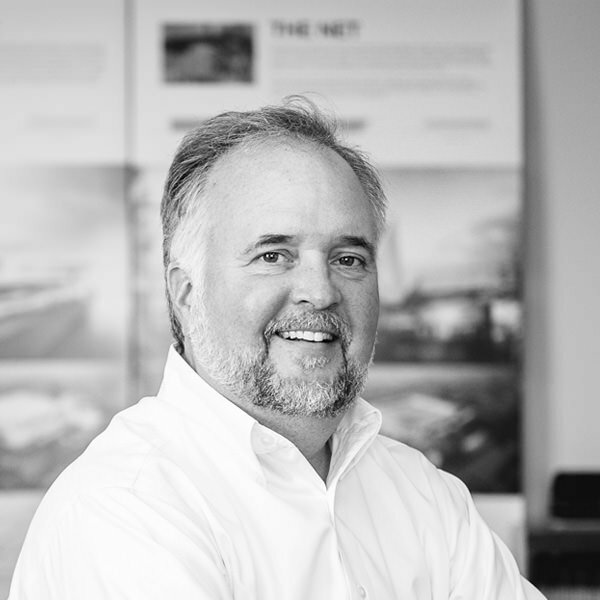 Kevin Gough joined EOP in 2017 with over 20 years of experience in architecture. 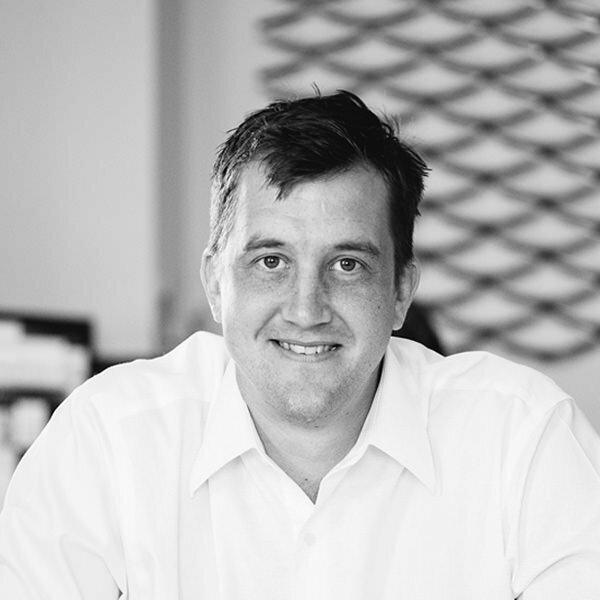 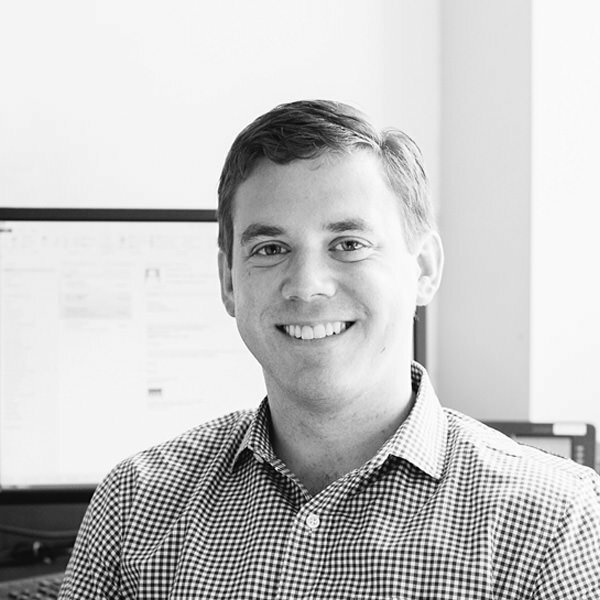 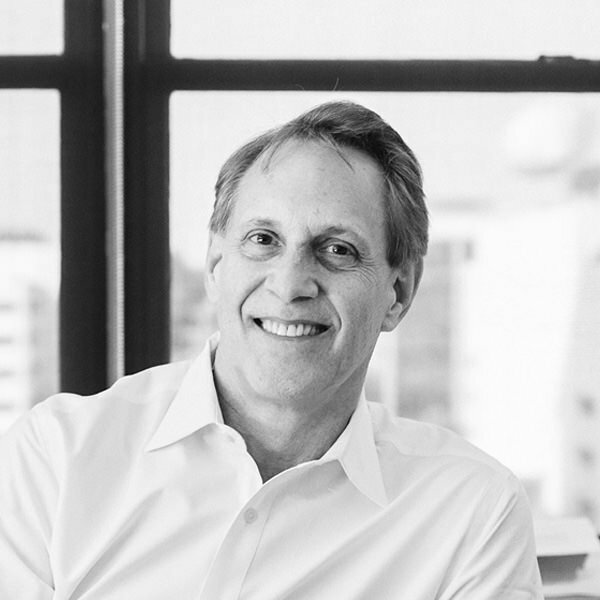 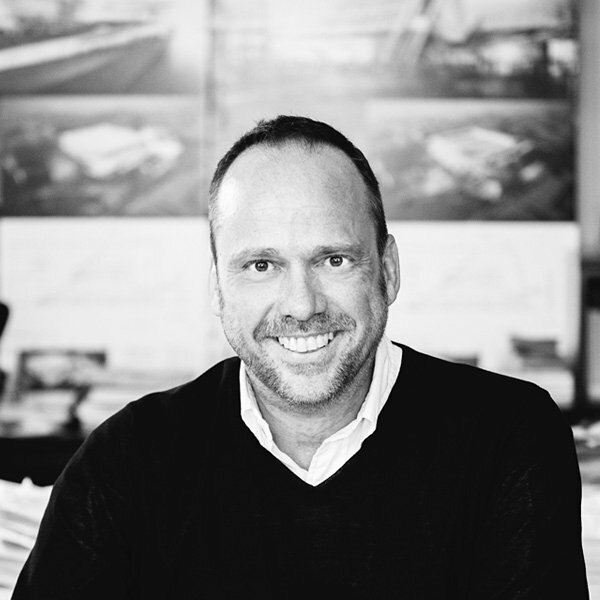 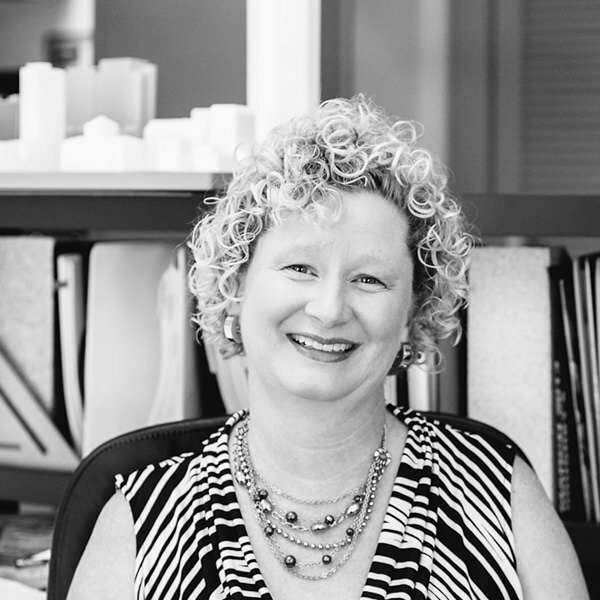 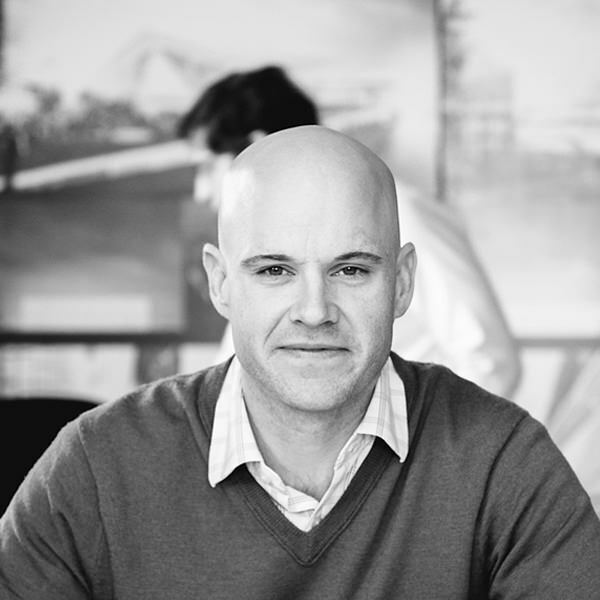 Kevin has been the lead architect on a wide variety of award-winning project typologies including office, multi-family residential, retail and hospitality. 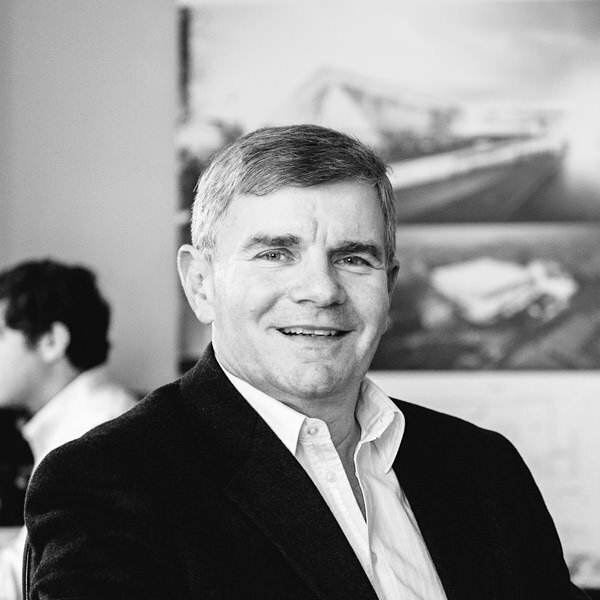 He has a particularly expansive portfolio of historic rehabilitation projects and is skilled at assisting his clients with the historic tax credit process. 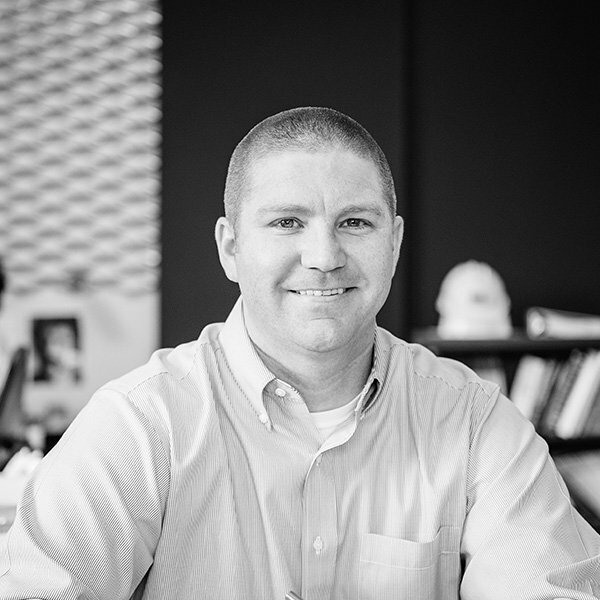 He possesses exceptional organizational and communication skills, which he combines with his design talents to deliver a well-rounded project management process. 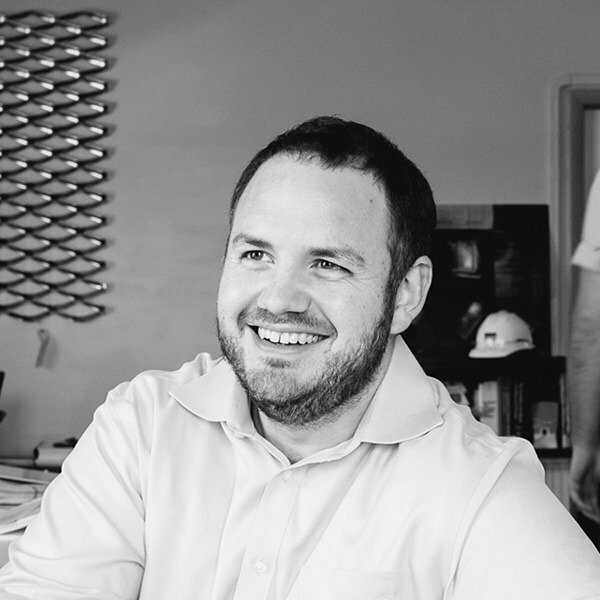 Kevin provides planning and concept services to a wide variety of clientele who rely on his expertise and experience to make good first decisions when trying to determine a project’s viability. 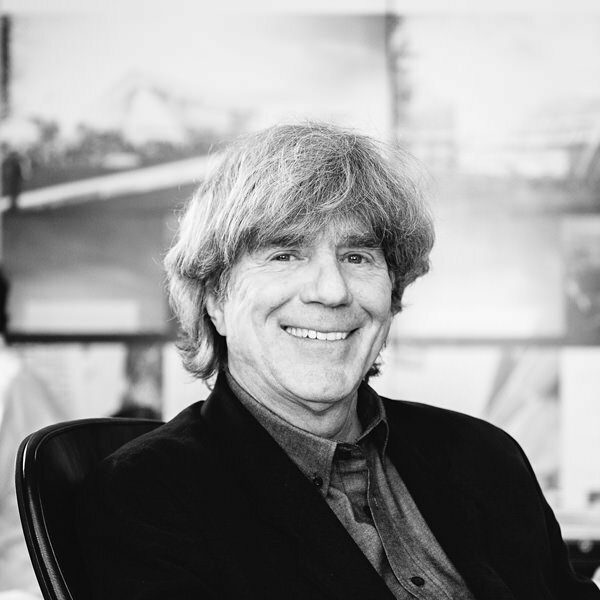 His knowledge of construction practices, scheduling and cost control ensures his clients have confidence in the data and know what to expect in the process of planning, design and execution of great projects.